Fully insured piano ﻿moving, Specializing in the removal of all types of pianos. Trained Piano movers to suit all requirements. Fully trained staff is priority with A1 Piano Removals. The best of teams have been formed, working together for over 15 years moving grand and upright pianos. Being on time and having good communication is key for our service. We now are now able to dispose and store your Pianos at ease. If you require our services please don't hesitate to call. 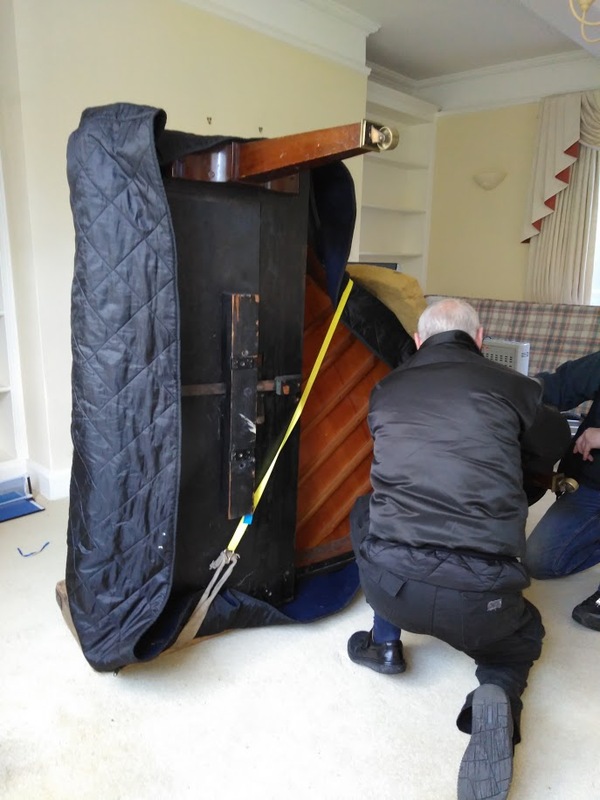 From moving your grand piano to the next room or up a flight of stairs, to relocating your instrument to locations within the UK and Europe, we offer a safe pair of hands to ensure your piano arrives in perfect condition. 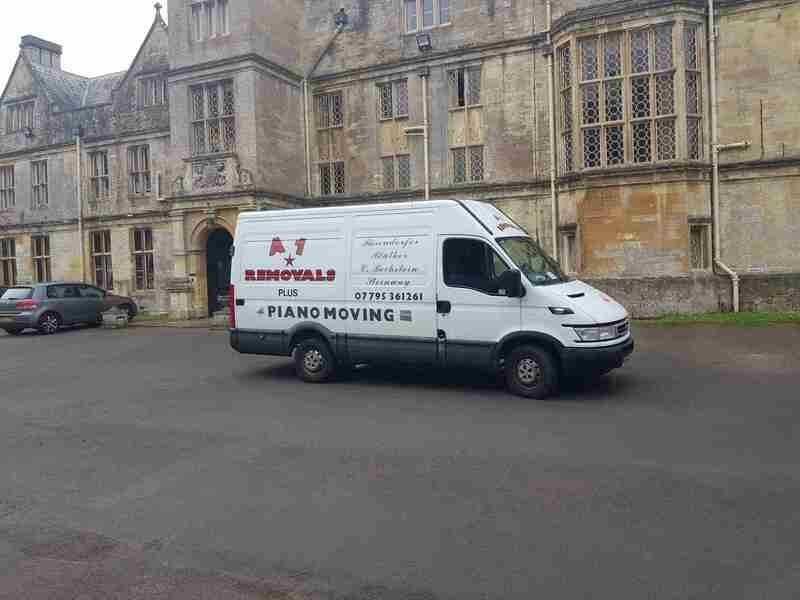 A1 Piano Removals are Gloucestershire's most professional low cost piano movers, 16+ years of understanding in all factors of piano moving and storage. 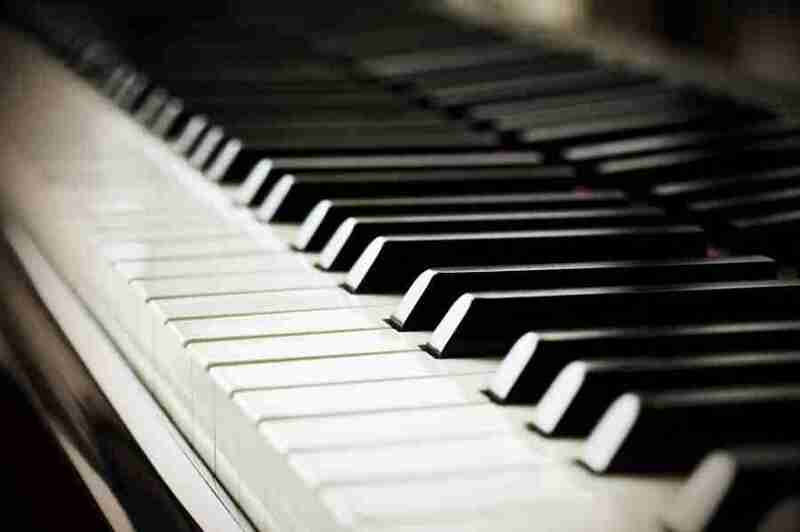 We have worked with some of the sector's greatest pianists and piano providers. 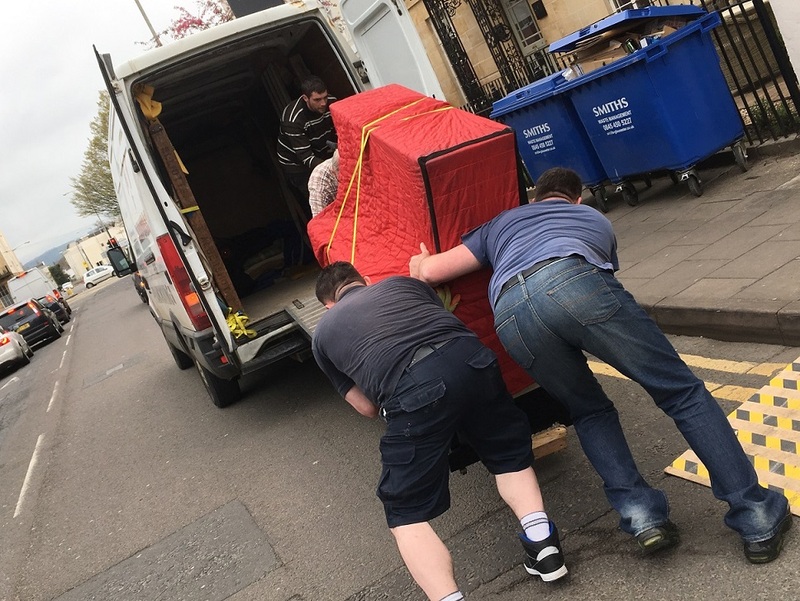 Right here at A1 Piano Removals, we are specialists in relation to piano deliveries, moving your piano safely to your new destination and on time is our key goal. We have built our piano moving service around professionalism and excellence. 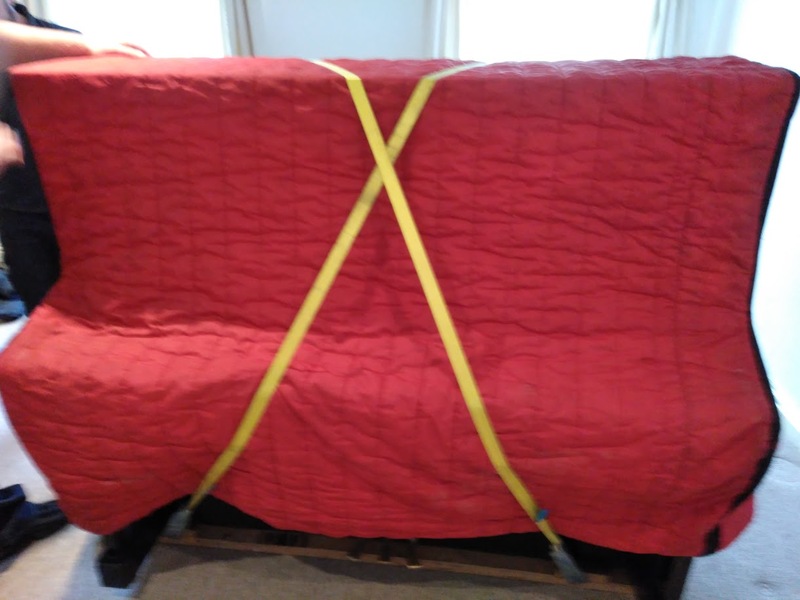 At all times we load our clients valued piano with the utmost care & attention, weather you may have an antique/vintage piano or a cutting-edge one, you will not want it broken in a move. We are a small company based in Cheltenham. 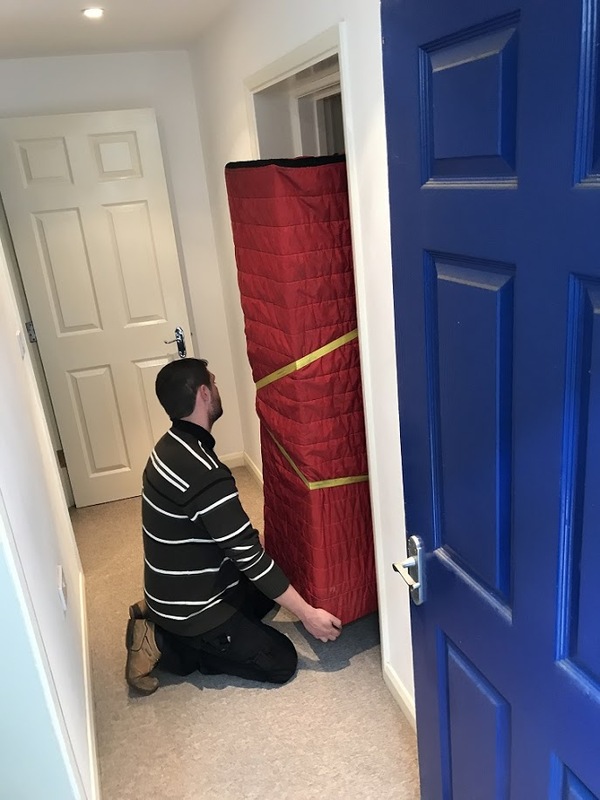 With a skilled team and guys that take care of each and every piano move we do, we take pleasure in providing our services to clients throughout the UK. If you have any questions about our Local and national piano moving services, please do not hesitate to get in contact. 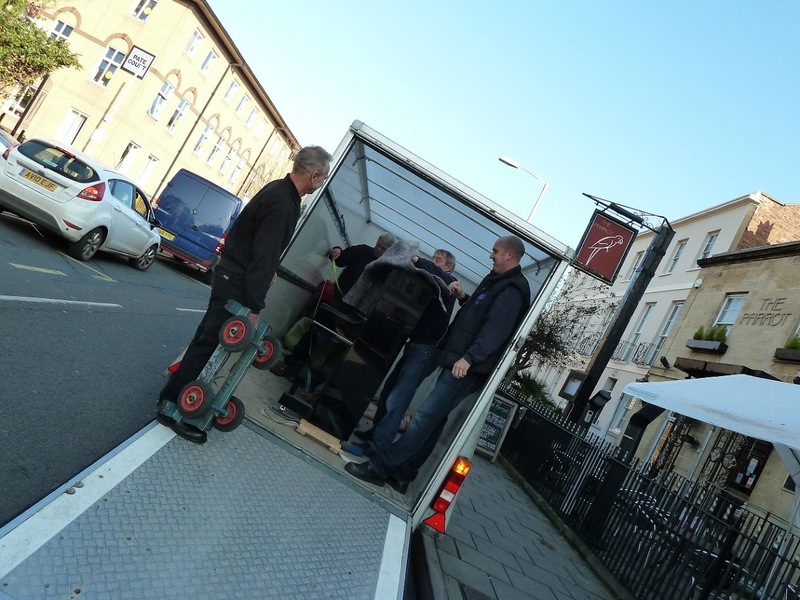 Our family based upright/grand piano moving company in Cheltenham, have been moving pianos for over 15 years. 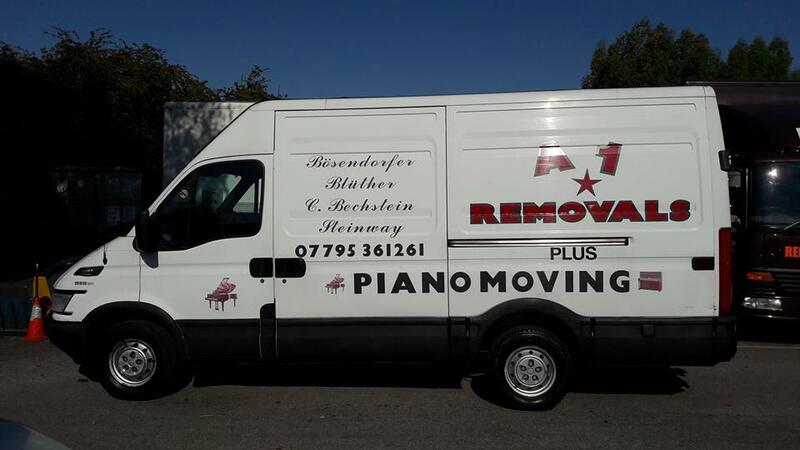 We have moved all types of pianos in and around very difficult situations such as stairs, hills, no pathways and many other difficult situations. 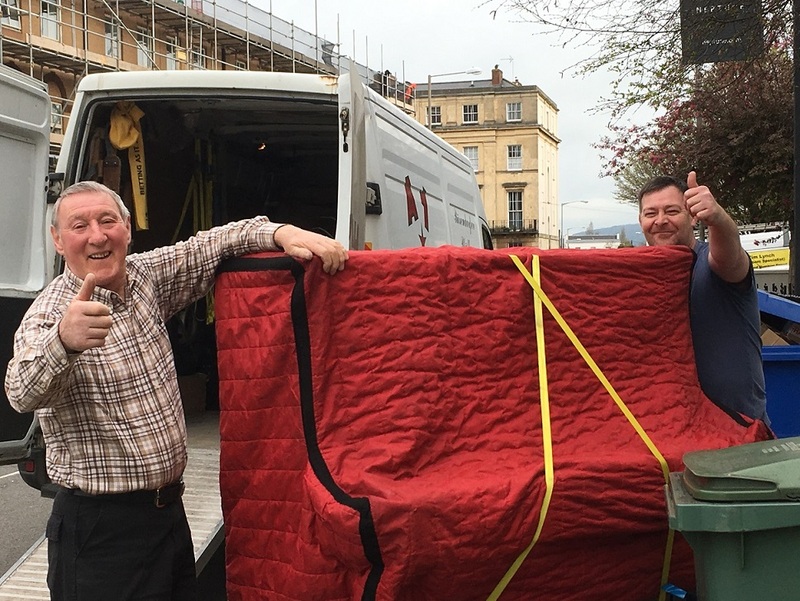 Our piano movers have everything on-board at the time of your move to tackle any difficult obstacles we may come across. Serving Cheltenham and surrounding areas of Gloucestershire at very competitive rates and services, we have built trust and relationships with our clients over the years and we will continue to do so for many years to come. We realise how important your possessions are to you, especially something so large, costly and sentimental such as a piano, baby grand or even a full sized grand piano. However it is our reputation for delivering a great service that we now strive for with many reviews and some great positive feedback for doing so. 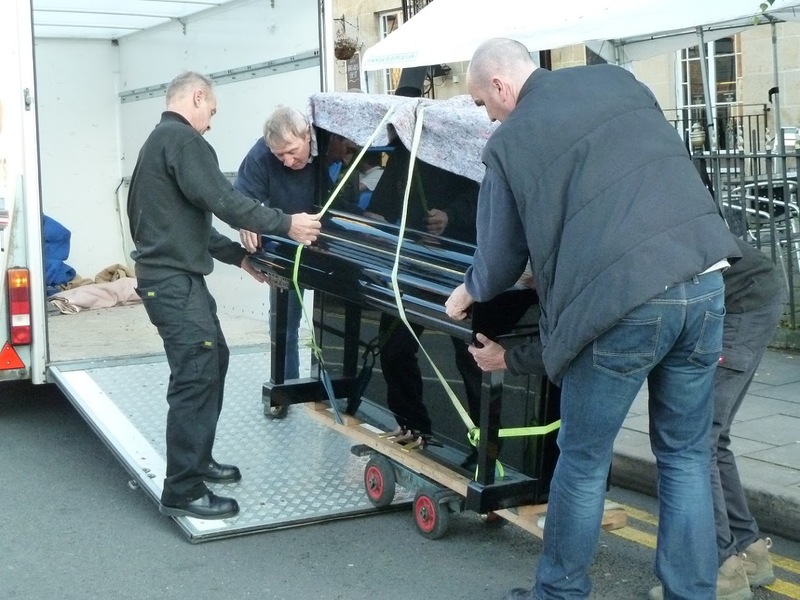 Our piano removals company is based on trust and the service we provide is unlike any other. From room-to-room service your piano is in safe hands. We're happy to quote for any area. Why use a professional piano mover?